The First Two Blasphemy Books Are FREE! 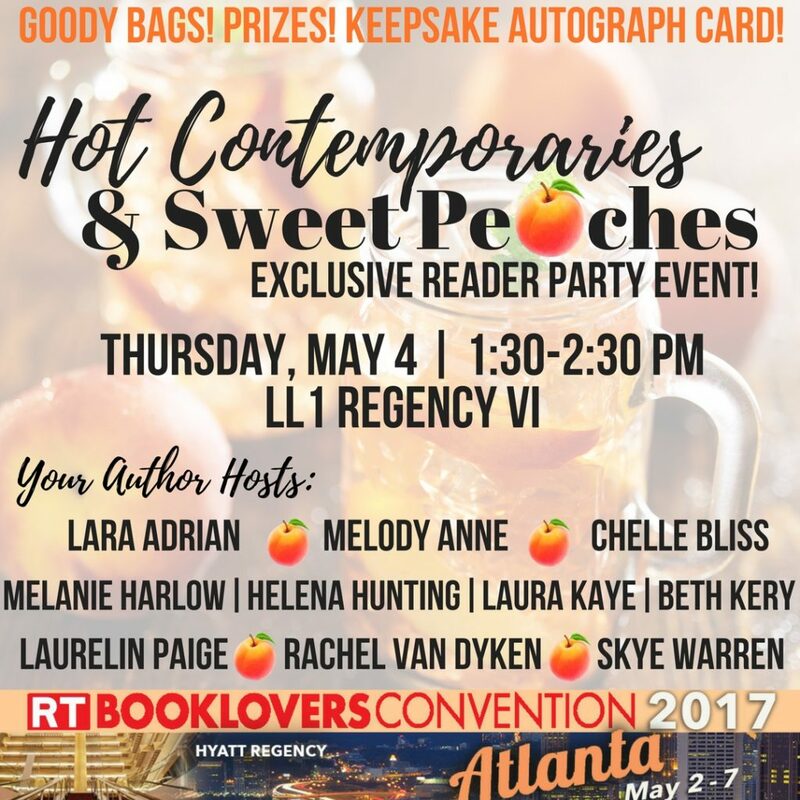 Join the Dirty Dozen Book Club to get Bound to Submit! 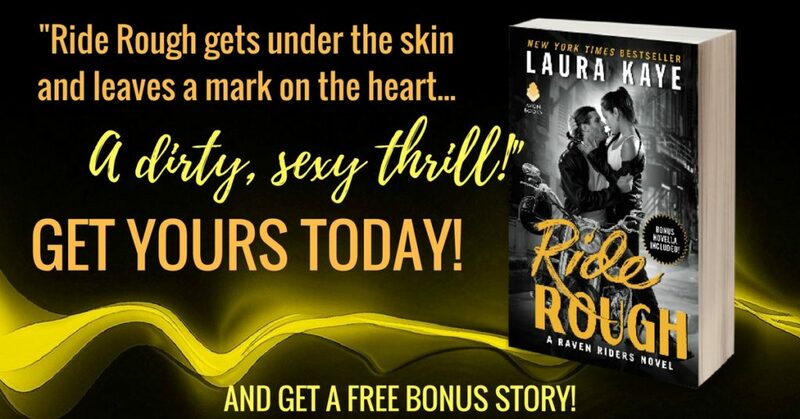 Ride Rough is a USA Today Bestseller! 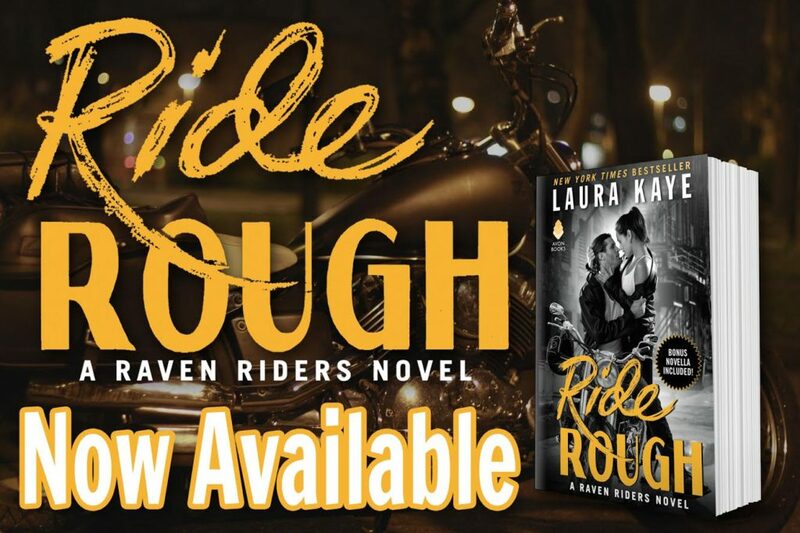 Ride Rough is Now Available! 5 Reasons to Love Ride Rough!